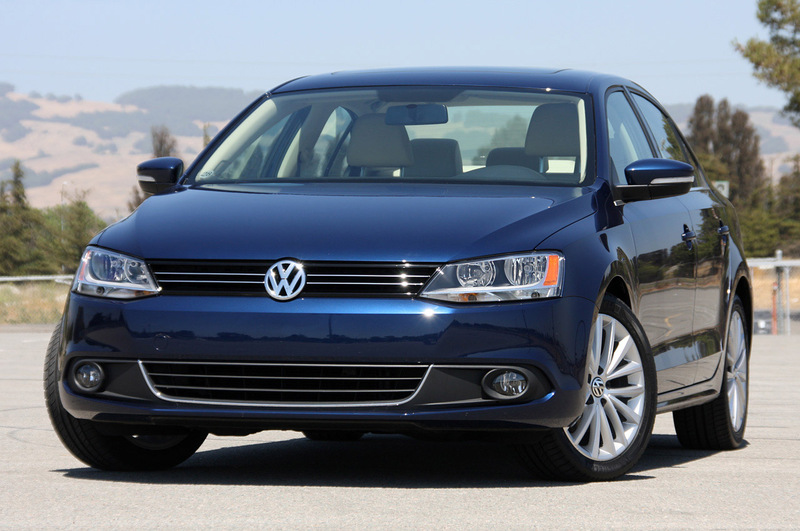 We recently got a few reports about Volkswagen expanding their global lineup of performance versions of their products. 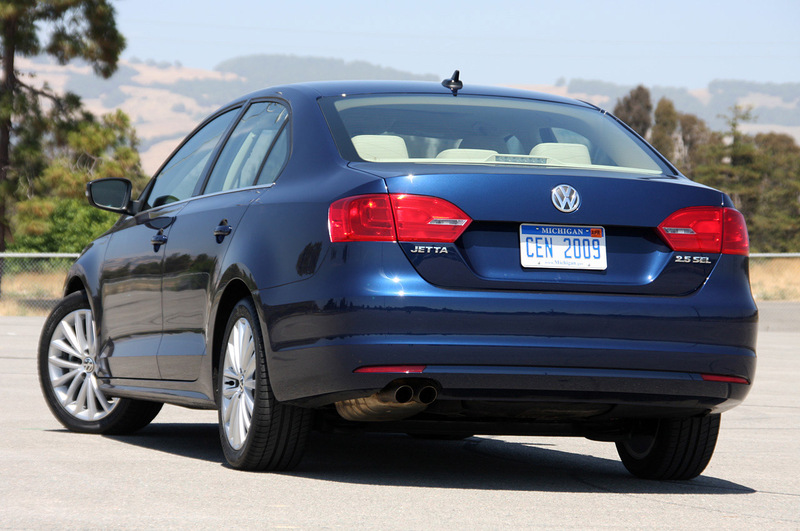 The latest of expansions could mean that the Americans could be getting a Volkswagen Jetta R version soon. Could this be VW’s way of taming the fans after dropping the plans to enter Formula 1? With Europe having had a recent revealing of a V6 powered four wheel drive Jetta the stateside customers are awaiting for the next big thing. Before they get a chance at it though, Volkswagen will have to somehow make this report happen. The Euro spec V6 powered VW Jetta features a six-speed dual-clutch transmission that relayed the engine’s power towards all of the wheels by using a 4Motion all-wheel drive system. News of encouragement for a VW Jetta R version comes from VW’s head of research and development, Mr. Ulrich Hackenberg who claimed that if demand for an R Powered version existed in sufficient amounts the company would produce it. Also, the Volkswagen Jetta R is not strictly an US headed product but since the stateside market is the most important for the German sedan things look promising.